The Xiaomi Redmi 3S Plus has been launched in India as the company’s first offline-only phone. 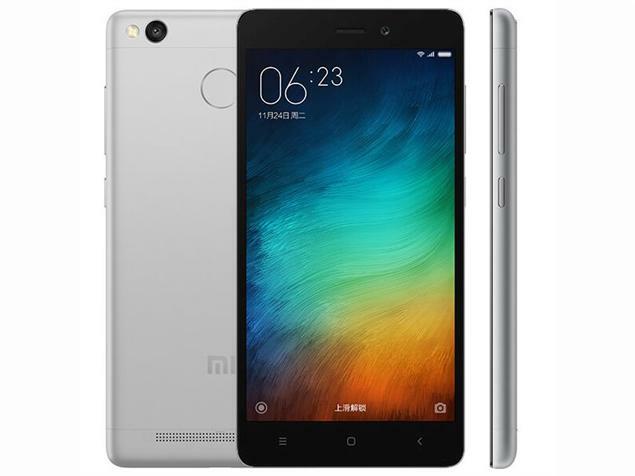 Working on improving its market penetration in India, this is Xiaomi’s first offline-only effort and the company is using its new Redmi 3S series of smartphones for the experiment. Considering the success of the Redmi 3S series here, the Redmi 3S Plus could be a very good smartphone at a price of Rs. 9,499. The Redmi 3S Plus has a lot of specs similar to the Redmi 3S and Redmi 3S Prime. It comes with a 5 inch IPS LCD display of HD resolution. It runs on Android 6.0.1 Marshmallow with MIUI 8 on top. On the processor front, the Redmi 3S Plus comes with an octa-core Qualcomm Snapdragon 430 processor, assisted by the Adreno 505 GPU. The phone comes with 2 GB RAM and 32 GB internal storage. You get an option to use a microSD card to expand the internal storage by another 256 GB. On the imaging side of things, the Redmi 3S Plus comes with a 13 MP rear camera, assisted by dual LED flash. The 13 MP camera comes with an f/2.0 aperture and Phase Detection Autofocus. It supports video recording up to 1080p at 30 FPS. On the front, you get a 5 MP camera with support for 1080p recording. Other features of the Redmi 3S Plus include a fingerprint sensor and support for dual SIM and 4G LTE with VoLTE. Wi-Fi b/g/n, Wi-Fi Direct, Bluetooth 4.1 and Infrared round up the connectivity options. The phone is powered by a big 4100 mAh battery. The Xiaomi Redmi 3S Plus comes with an MRP of Rs. 9,499, or about $143. Xiaomi has fixed a best buy price of Rs. 8,799 though. It will be available across the country’s offline retail stores starting October 1. Note that this phone will not be sold online at all.